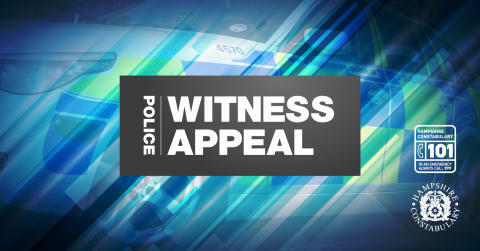 We were called at 5.19am on Sunday, February 3, to a report of an injured man at a residential property in Hudson Road. The victim had sustained a gunshot wound to the leg. He has been taken to hospital and his injury is not believed to be life threatening at this time. Officers are at the scene conducting enquiries and extra patrols are taking place in the area. Were you in this location around this time? If you saw or heard anything suspicious, call 101, quoting Operation Lament.